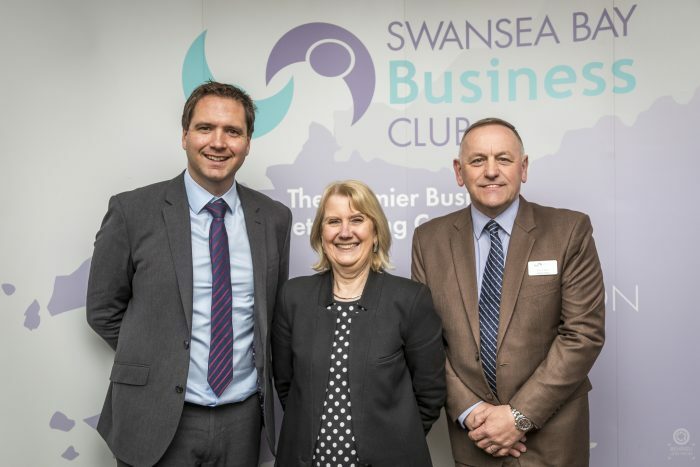 Swansea Bay Business Club’s aim is to be the premier business networking community across the four local authority areas of Swansea, Neath Port Talbot, Carmarthenshire and Pembrokeshire. Providing access for members and their guests to a wide variety of professionally organised events which create an environment for building social and professional business relationships. Providing sponsorship opportunities for members and other organisations. Facilitating the collection of thoughts and opinion of members on important issues of the day affecting them and their businesses and responding to formal consultations when appropriate. By remaining a not for profit organisation, run largely on a voluntary basis, aiming to grow its membership numbers year on year and reinvesting any surpluses for the benefit of its members.